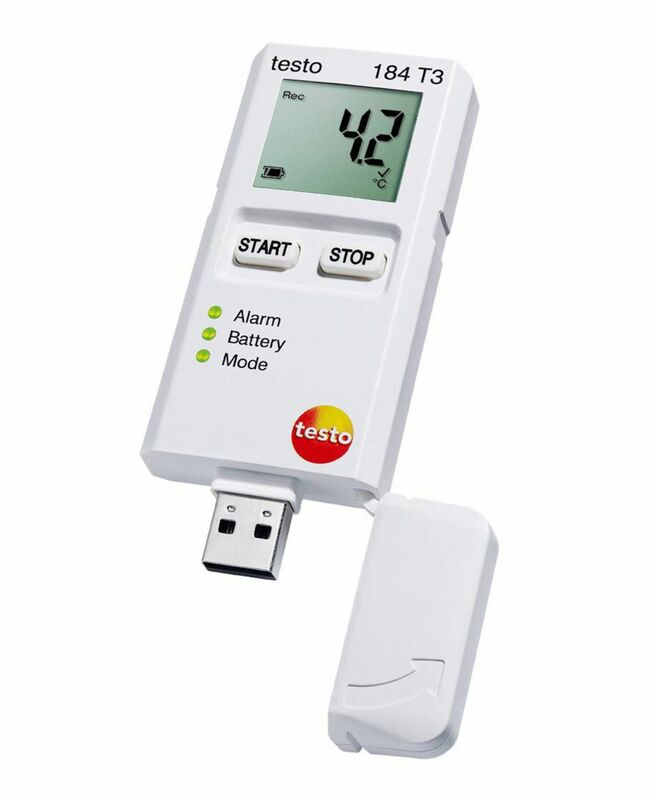 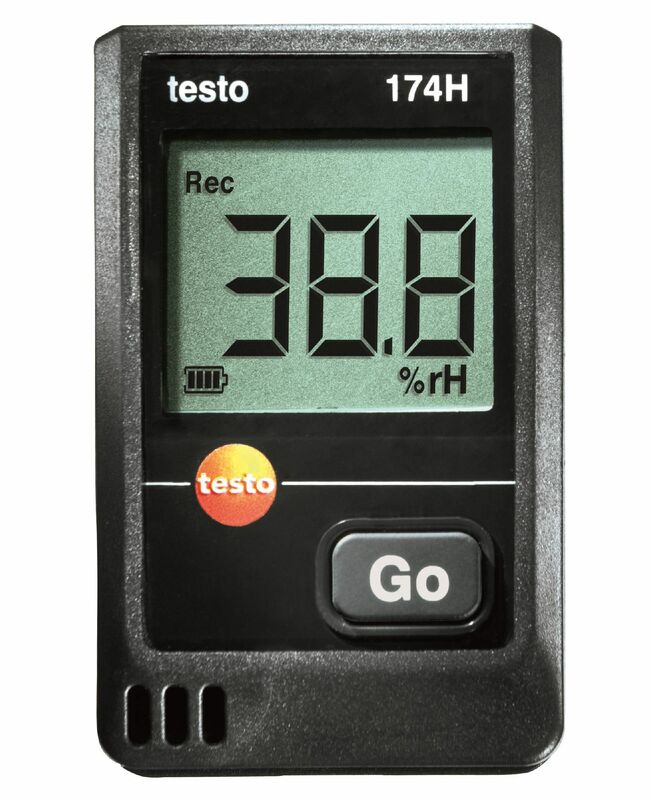 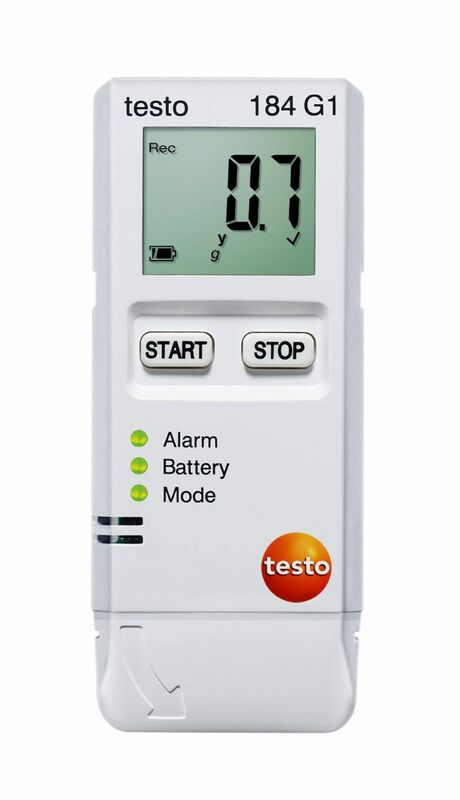 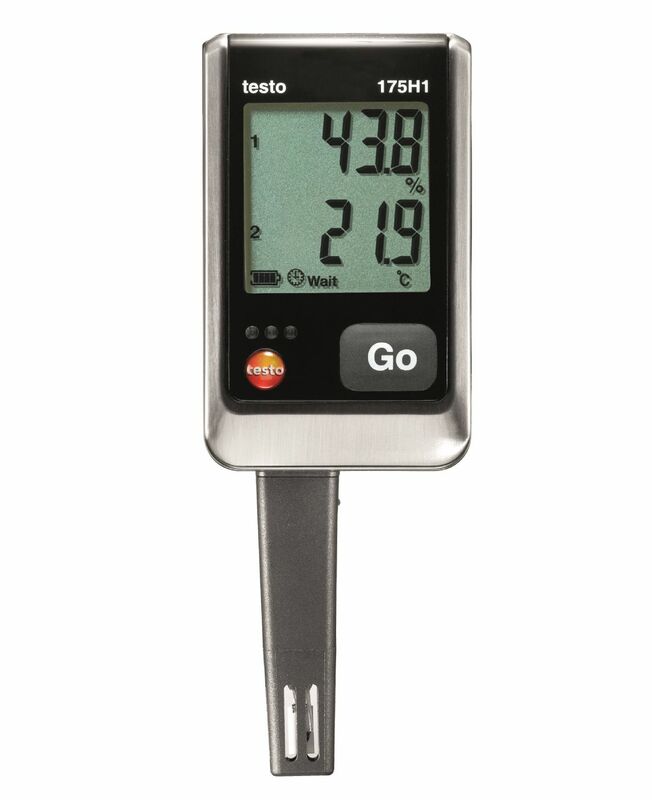 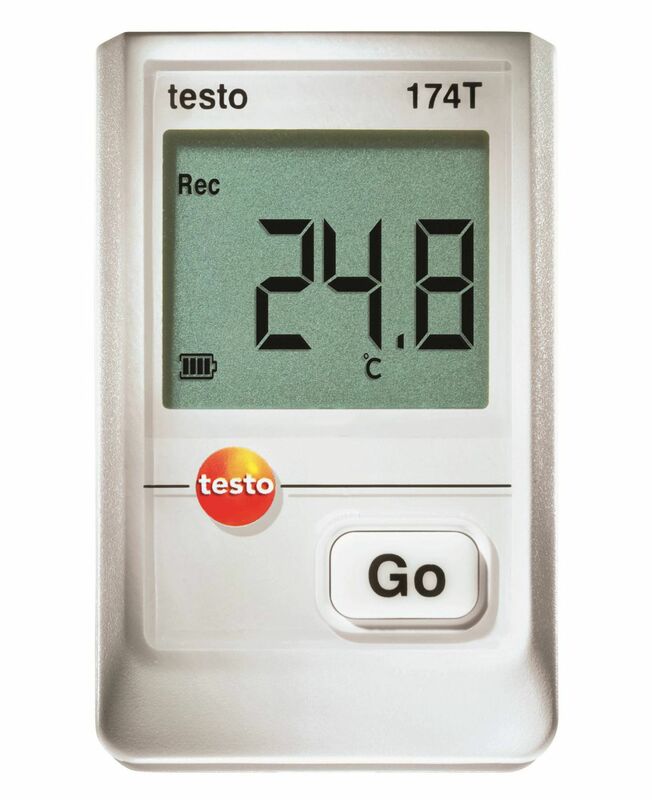 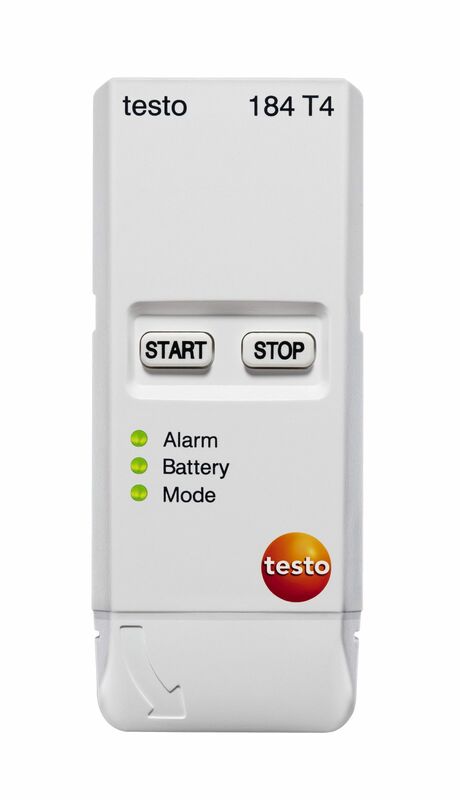 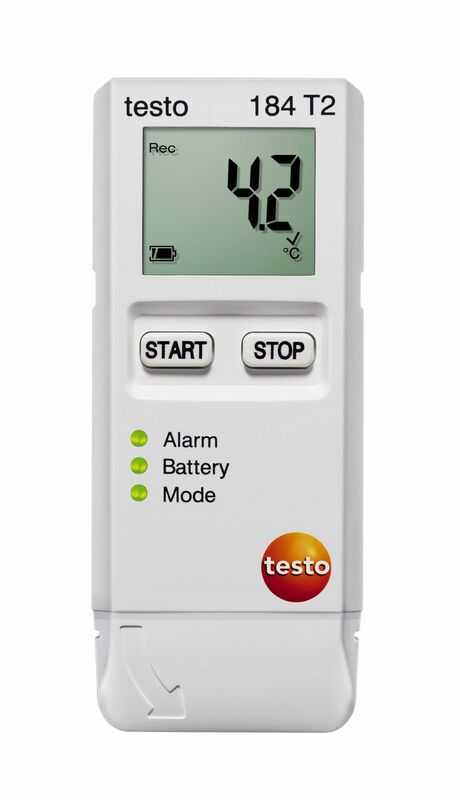 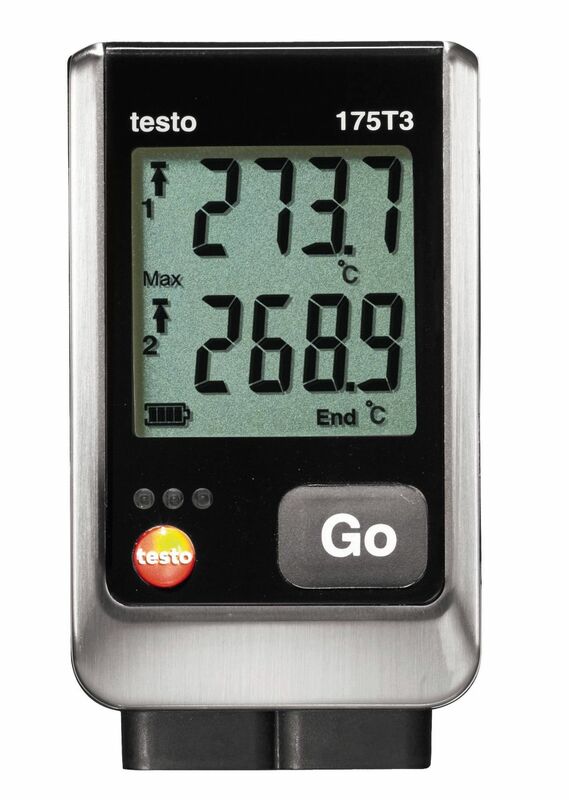 The testo 176 T4 temperature data logger can measure the temperature at upto four different measurement sites simultaneously. 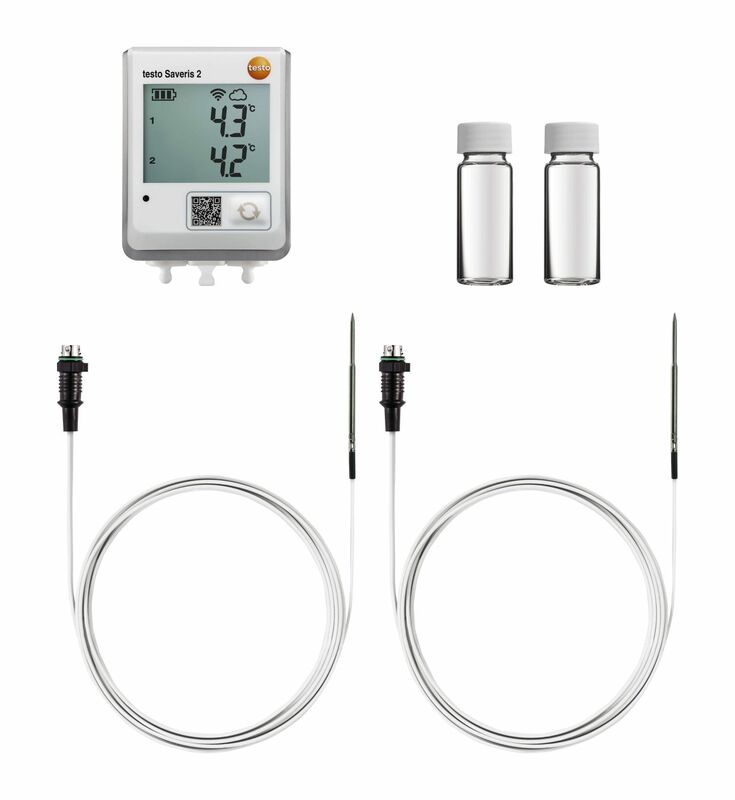 It has a super size memory for upto 2,000,000 readings and is compatible with a number of different thermocouples making it ideal for professional use in a variety of fields. 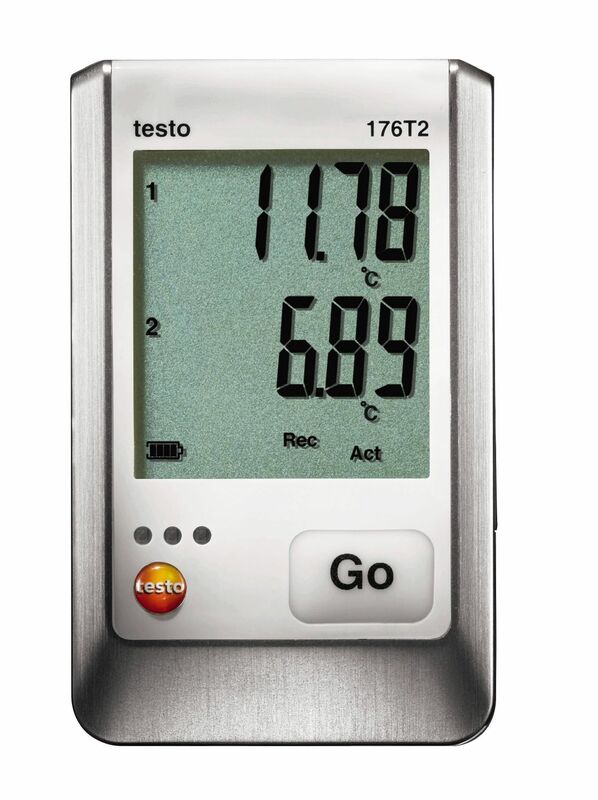 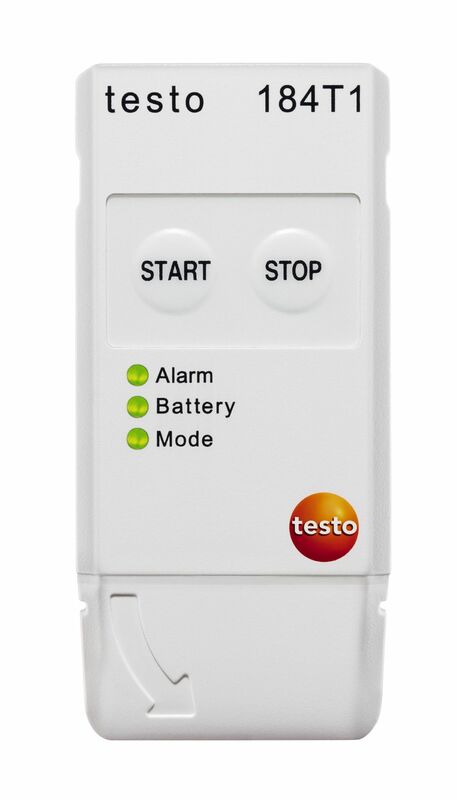 The testo 174T mini data logger for temperature is your practical support for continuous temperature measurement . 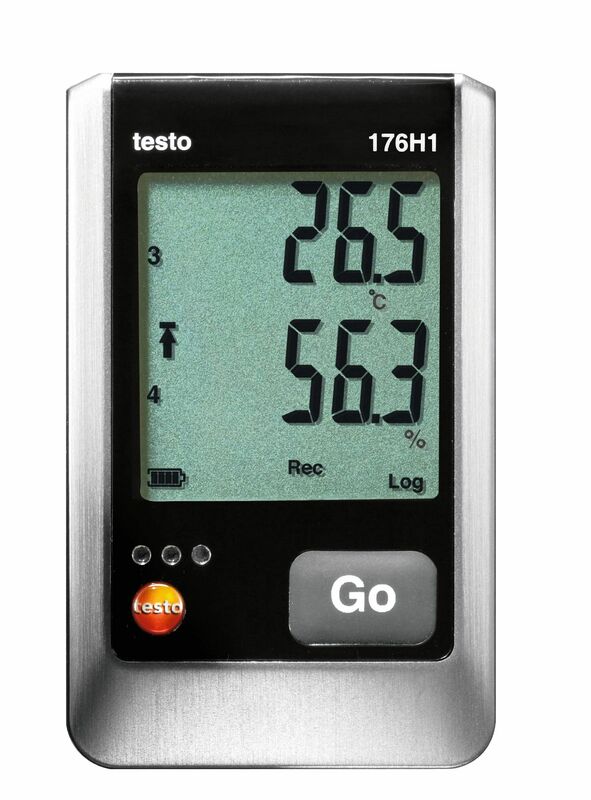 It is ideal for the measurement of storage temperature of drugs or food. 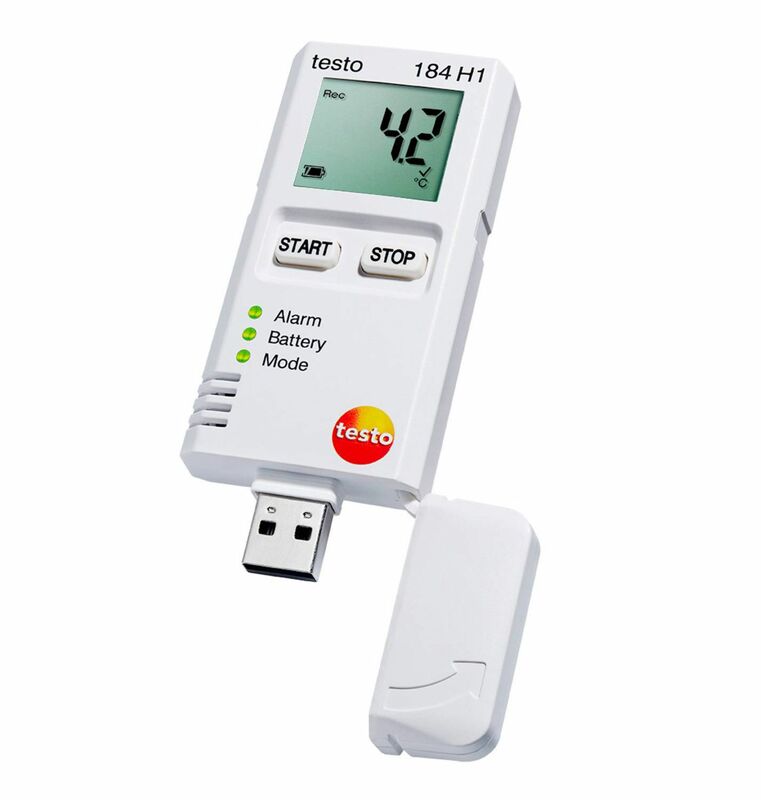 Along with it, you also get a USB interface for data transfer to the PC. 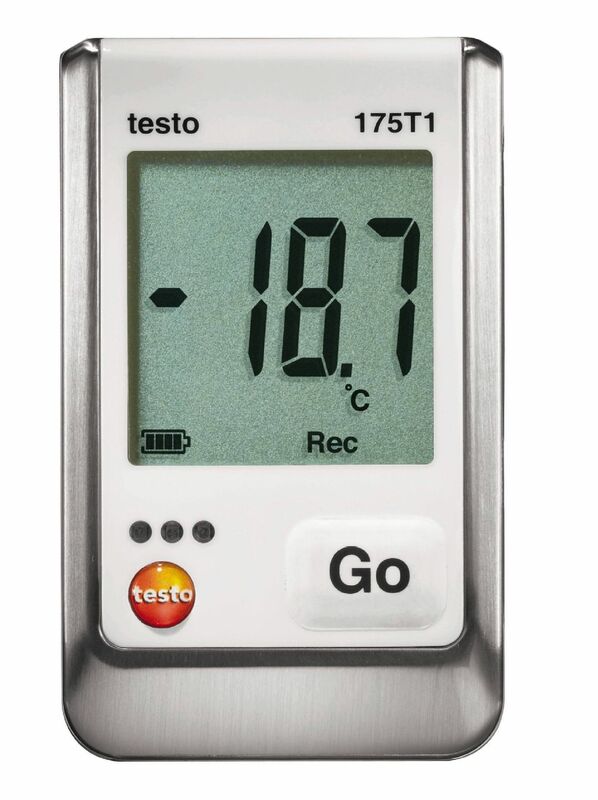 With two inputs for external Pt100 probes, testo 176 T2 temperature data logger can record temperature at two measuring points simultaneously. 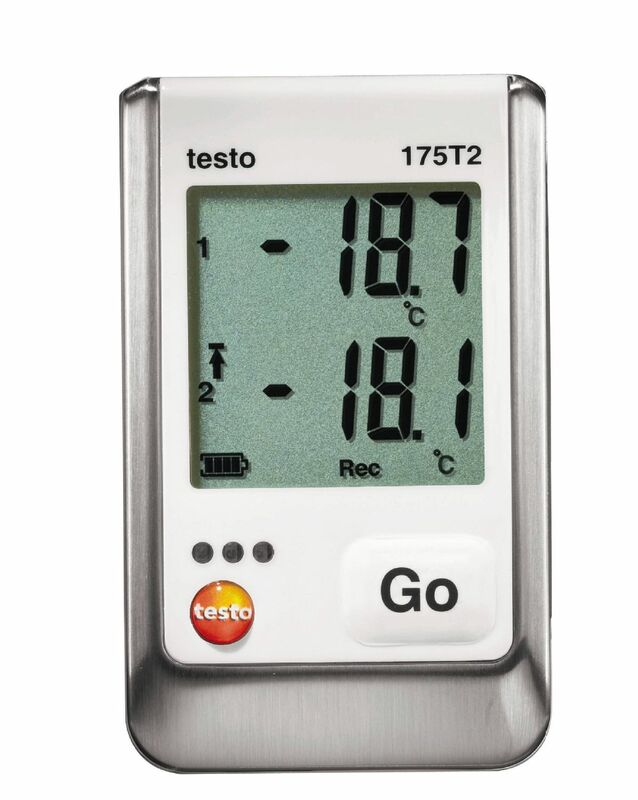 It means that it can monitor temperature at different locations in parallel. 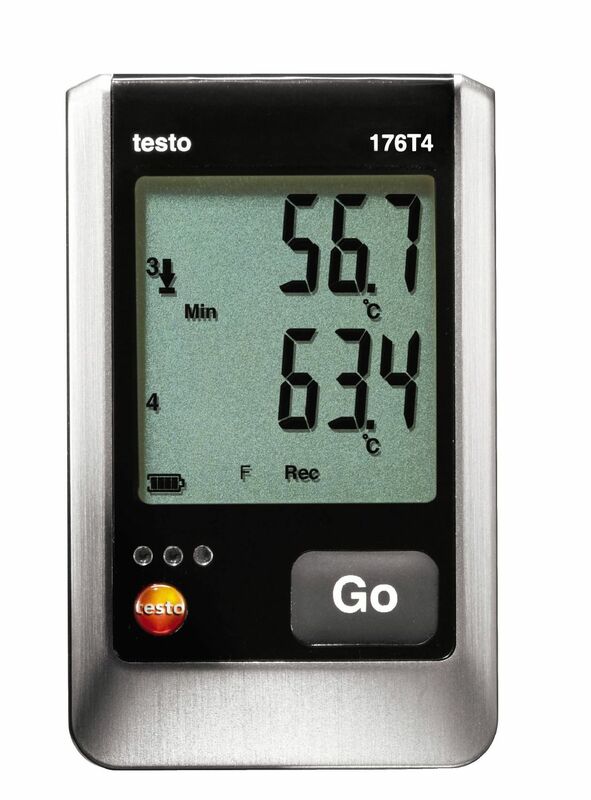 The temperature logger has a large display for optimum presentation of the readings.